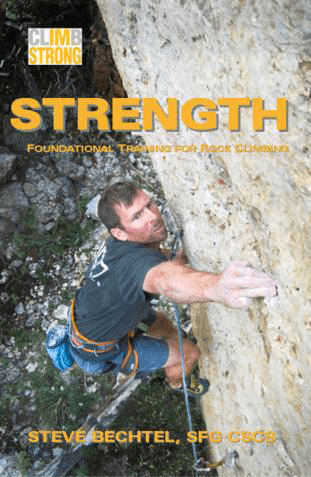 STRENGTH is now on sale. 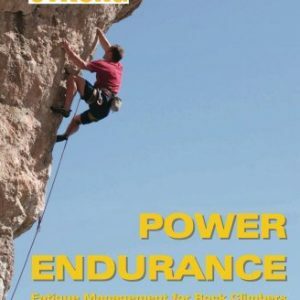 We’ve rewritten this book and updated all of the programs for the forthcoming Unstoppable Force book, so we’ll be closing out the remaining stock of this title. 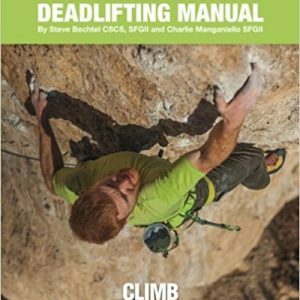 Strength is the most fundamental quality a climber can develop. 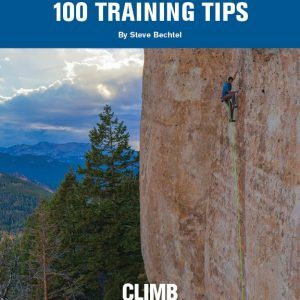 By developing a high level of strength, a climber can effectively move his power and endurance forward with no additional training. 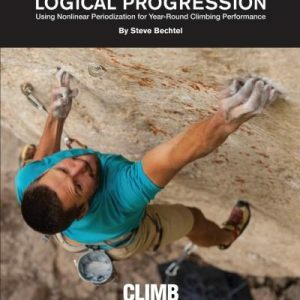 Combined with the mobility and stability exercises presented in this book, the strength programs you’ll find in these pages will help you build a bullet-proof base of fitness for any climbing endeavor.